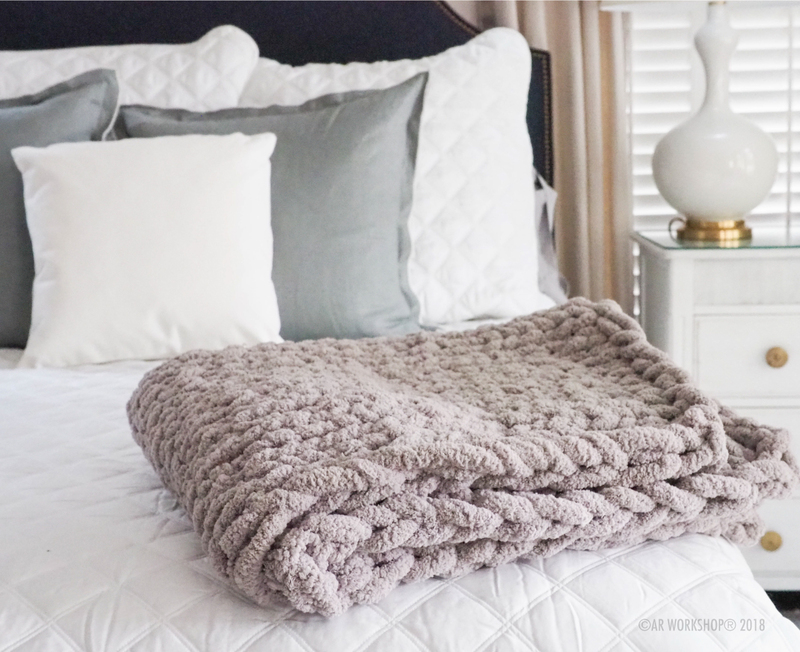 AR Workshop of Scottsdale will bring their DIY Chunky Knit Blanket class to MSU alumni and friends. Each participant will choose their color wool and will have a 40"x50" knit blanket to take home. You must pre-register for this event as space and supplies are limited. Cost for this event is $85, include dinner and social for $110. This class will beginning at 3 pm in the club house at Granite Falls Golf Club, 15949 W. Clearview Blvd., Surprise. Dinner and social will begin at 6 pm. Payment required upon registration. Visa, MasterCard or Discover will be accepted.